Raj Razdan has a dedicated record of civic-social and professional accomplishments and recognition. She is a selfless social worker. She has facilitated and organized numerous charitable activities to support battered/abused women and also to help the victims of natural disasters in India and in the USA. Raj is an active public speaker, who has been invited as guest speaker on several occasions. Olympics: Raj organized the very first international/multicultural parade for the Indian American community participation at the Fulton County Stadium in preparation of Atlanta Committee for Olympic Games (ACOG) marketing/ video proposal to bring the Olympics to Atlanta. This was before the announcement of Atlanta getting Olympics. She also served on the Mayor’s Task force for the Olympics. Raj served in the Board of Leaders for the Atlanta International Museum. She organized a Sari Exhibition-Unveiling of the Sari- at the Marriott Marquis. She also organized a Jewelry Exhibition at the Atlanta International museum. Asia Pacific American Council (APAC): Raj arranged Cultural Programs and Beauty pageants for the Asia Pacific American Council for their Annual celebrations/ Banquets. 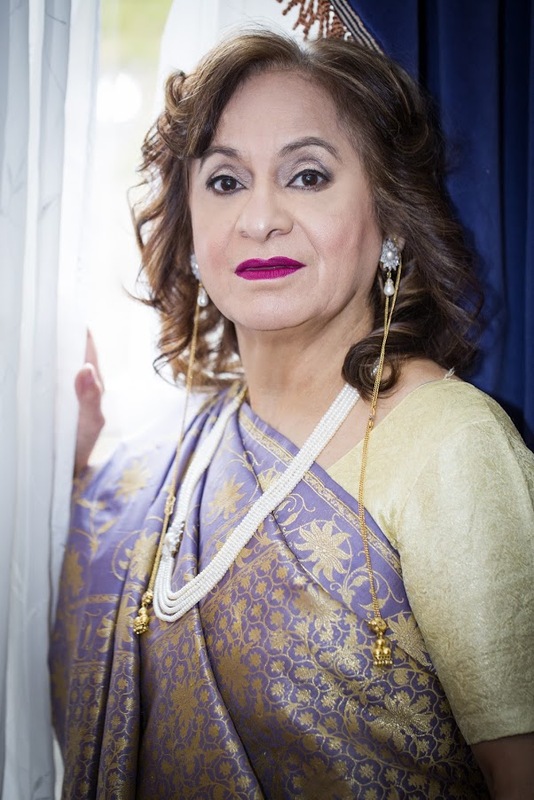 Women’s Federation for World Peace: Raj was inducted as a “Sister” in Women’s Federation for World Peace which has had chief guests such as First lady Barbara Bush, Barbara Walters, and many other distinguished personalities. 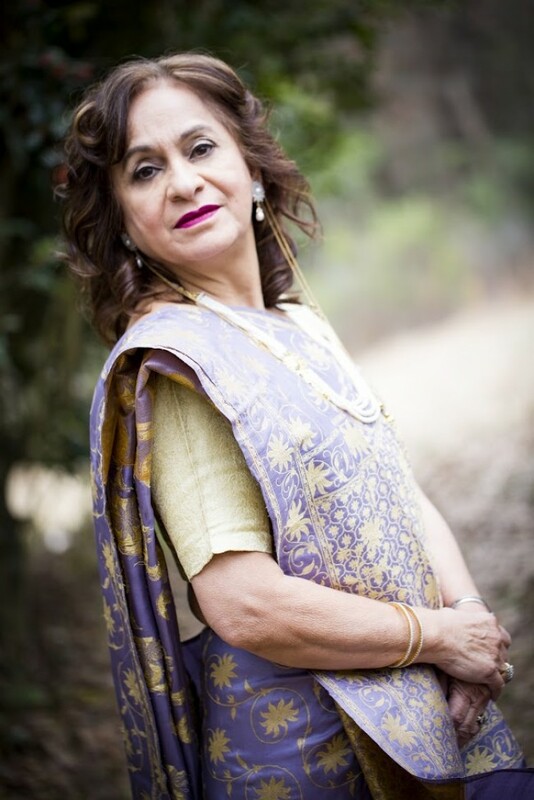 Interfaith sisters Dialogue Group within Atlanta Jewish Committee: Raj represents the Indian American community for the Dialogue on Hinduism and India. Indian American Cultural Association, IACA: Raj served as Chairwoman for IACA Board of Directors, 1998. Temple Activity: She was instrumental in acquisition of one of the properties in 1998 for the priest’s quarters. Raj has been actively involved in IACA Temple activities consistently. She took the lead and facilitated procurement of Temple idols from India for the ICRC Temple. She assisted with numerous Diwali and Navratri programs at IACA. Arts/Performing Arts: Raj organized IACA Exhibition booths at the Cobb County Arts Festival of Nations; at the opening of the Underground arts Festival Downtown; and at the high museum. Beauty Pageant & Fashion Shows: Raj organized the first Beauty Pageant contest for the Indian American Cultural Association. She trained participants for IACA and even National beauty pageants. One of her trainees even won the Miss India World title. Beauty pageant is now a popular annual event inGa. She has organized many fashion shows including one for the J.C. Penny at the Atlanta Civic Center. Hands on Atlanta and Red Cross: Raj has served as volunteer for these two mainstream, non-profit charitable organizations. Senior Citizens Program, Inc: Raj founded the Senior Citizens Program in 1996. Presently she is serving as the Executive Director of this program which is being recognized for service to Elders in Georgia as well as nationally. Remembering Mahatma Gandhi: Raj volunteers for the Gandhi Foundation of USA, a national organization founded and based in Atlanta. She has organized and coordinated refurbishment and decoration of Gandhi Room at the Freedom Hall at the King Center,Auburn Ave since its opening in 1987. She has served as hostess for various Gandhi (Oct.2) birth anniversary celebrations at the King Center/ Freedom hall. Raj has also assisted with the refurbishment of the Gandhi Room at IACA,Smyrna, particularly with procuring pictures, framing of pictures, procuring the cabinets, memorabilia and also the books. 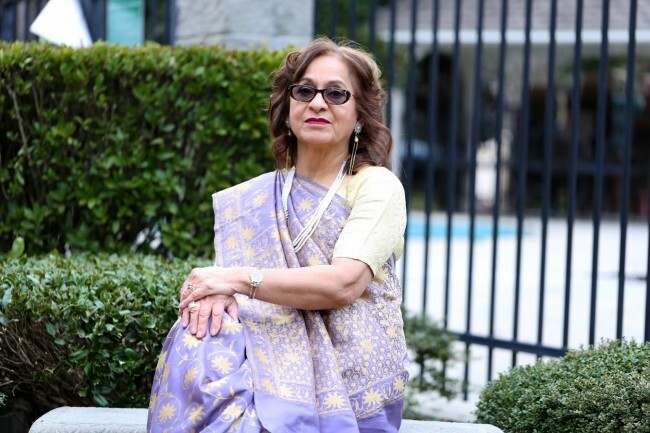 She has written editorials/articles for the prestigious Atlanta-Journal Constitution and other various Indian American newspapers and magazines. National and Atlanta TV and numerous print media (international, national and local) have interviewed/featured her. She has been an invitee to the Inaugural ceremonies for President Clinton in Washington,DC, 1993, 1997. She is a recipient of many Outstanding Service awards. Some of the many include: The Gandhi Foundation of USA (1998); Indian American Cultural Association, IACA in Georgia in 1992 and again in 2002; and many other citations and recognition. Raj is currently employed with Emory University doing scientific research and has many research publications to her credit. She has also done research at the Center for Disease Control. Additionally, Raj presently owns Asia Pacific Broadcasting Network (APBN), producing the popular community television show “Namaste Bombay” on Comcast Cable Systems in Georgia. She also anchors the news segment of this weekly TV show. *About photographer Divya Desai: Photography is not only Divya’s hobby, but her passion. She specializes in park photography, small event photography, and portraits. Contact her at pixelcollectionphotography at gmail dot com or 404-750-2135 to book a photo shoot.